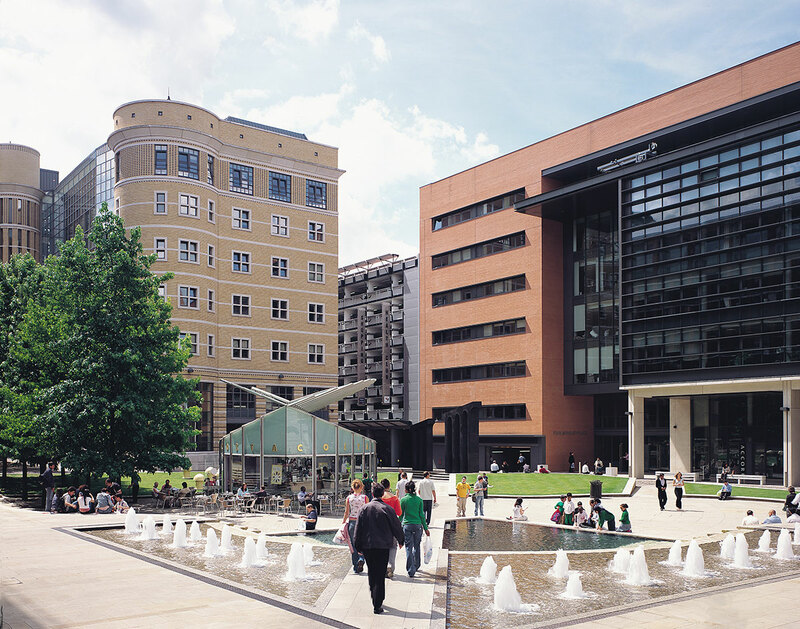 In July 2010, Hines UK, on behalf of the Hines Global REIT in a joint venture with Moorfield, acquired Brindleyplace in Birmingham, the second largest city in the UK after London. The development consists of well-designed buildings, tree-lined streets, public squares, and a first-class management regime. 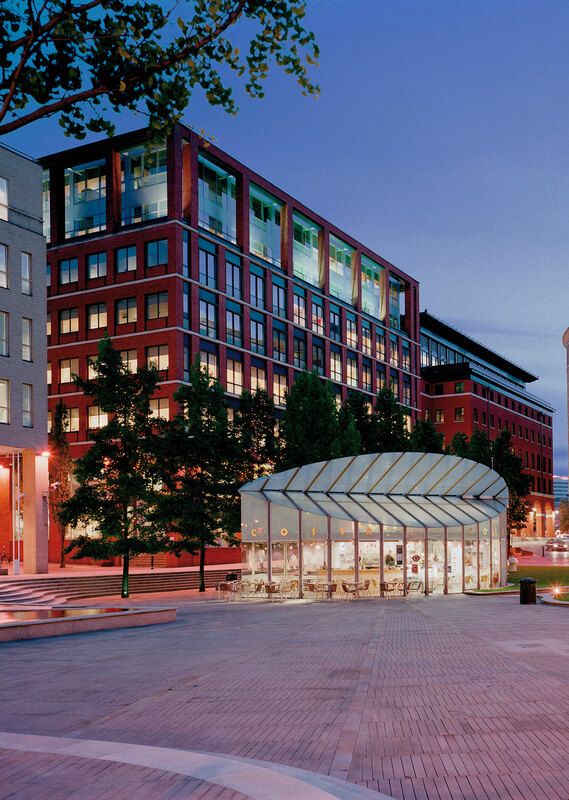 Originally developed by Argent, Brindleyplace is a major mixed-use development. The venture acquired five prime office buildings totaling 500,000 square feet with restaurants at ground-level, a 60,000-square-foot retail arcade and a 903-space multi-story car park. 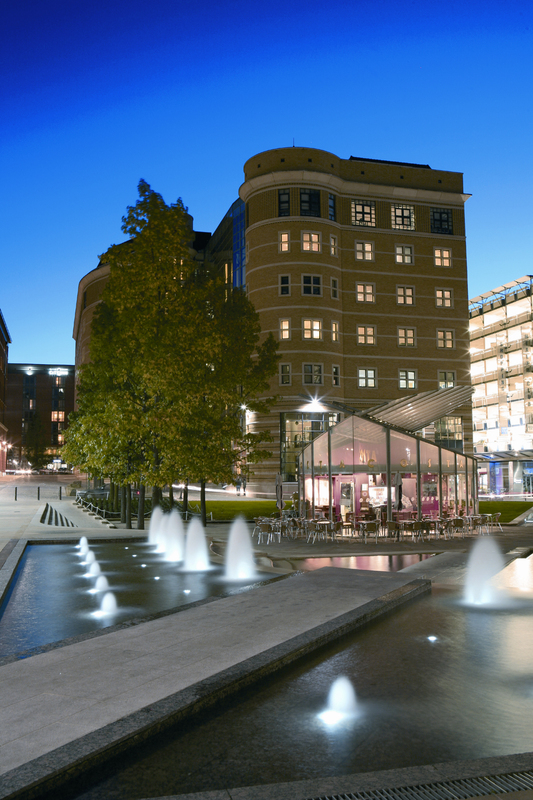 Other properties include the Ikon Gallery - the internationally acclaimed contemporary arts venue - and the Crescent theatre.